Next week sees the gates of Boomtown Fair open. What can only be described as one of the most colourful, immersive, exciting and fantastical festivals on the UK summer calendar! Each year, Boomtown starts a new chapter in its fictional history. The festival is made up of eight different city districts, each with its own identity, musical style and fancy dress code. Last year saw the mayoral elections from across the various city districts, resulting in Barrio Loco being made the Mayor of Boomtown. Consequently, 2014 sees Boomtown transform into a wonder celebration of Latin American culture and colour as it celebrates Barrio Loco's winning district. If you are heading to the wonderful world of Boomtown Fair next week, you had better stock up on some colourful latino inspired costumes and fancy dress accessories to get you in the spirit. 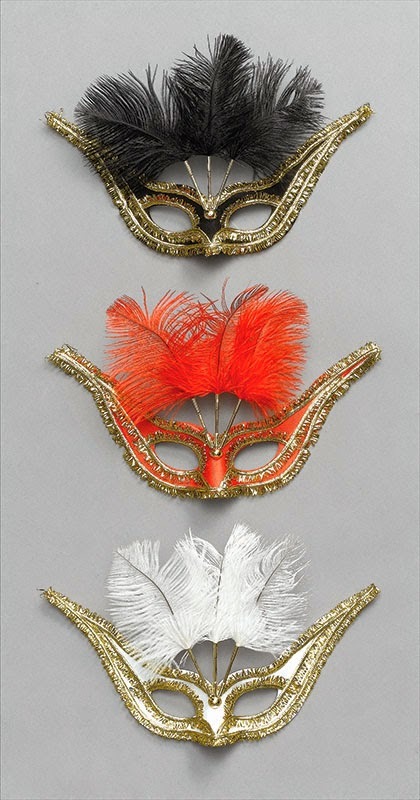 At Flingers we have some awesome carnival inspired masks which will be sure to add a little carnival spirit to any outfit or fancy dress you plan on wearing. Or if you are a big supporter of Barrio Loco and imagine you will be spending a lot of time in his Mexican and Latino inspired city district, then check out our range of fiesta inspired fancy dress to get into character. However, if Downtown Boomtown is more your kind of thing, don’t miss out on the Pimps and Bling fancy dress theme. Head to Downtown if you want to dance the night away and keep on going until the sun comes up. Just remember your Inflatable Ghetto Blaster and some seriously slick Pimping costumes. If you are looking for a more chilled out vibe and getting busy with some creative activities during your time at Boomtown Fair, maybe Whistlers Green if the place for you. Here, fancy dress codes include Hippies, Flower Power, Silliness and Folk. So get inspired by our 1960s offerings and spread the peace and love vibes. All this and much much more is now available online at Flingers. 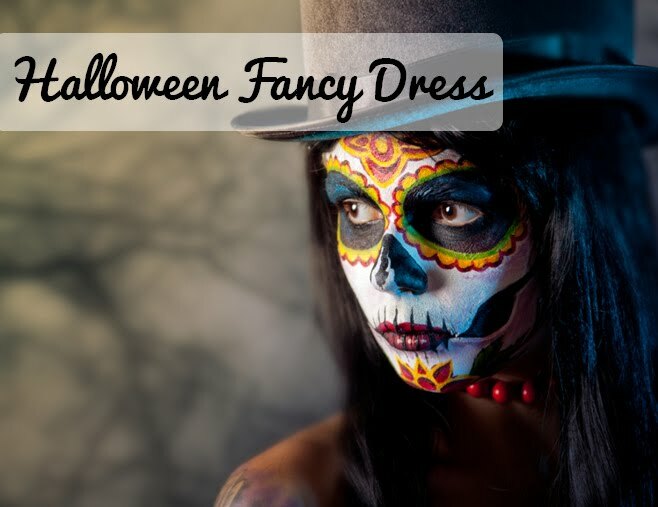 You’ll be sure to find fancy dress to suit whatever city district you prefer. Stock up on your Boomtown fancy dress now with UK delivery from just £1.40. Are you heading to Boomtown next week?